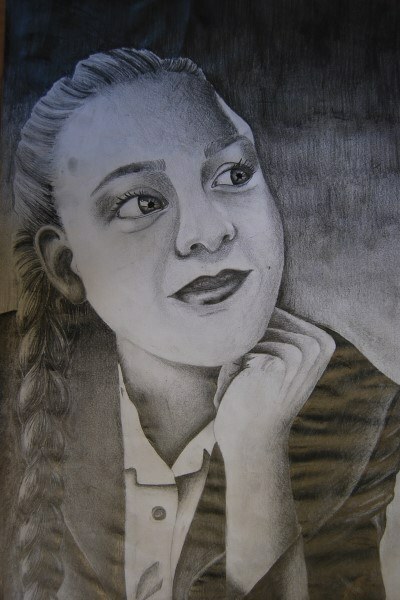 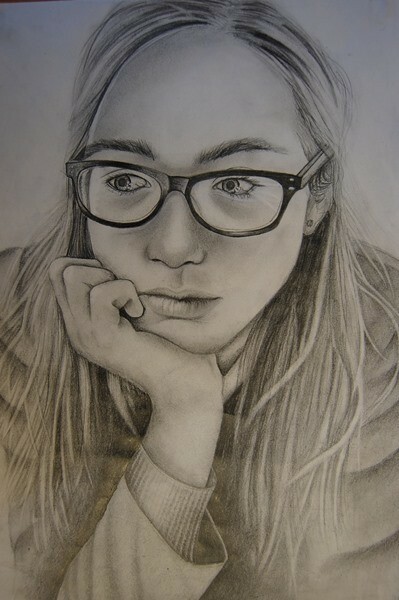 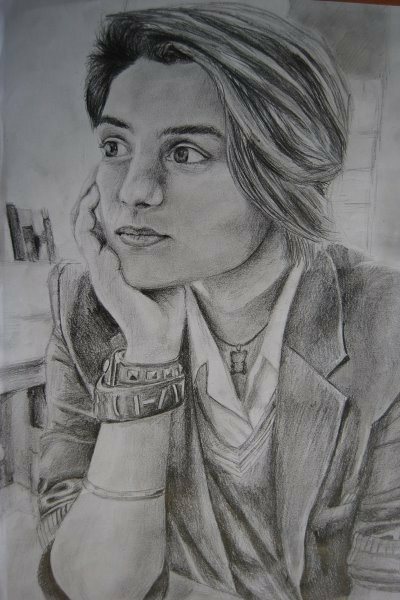 Year 10 have been studying Self-Portraiture and recently visited the National Portrait Gallery in London for inspiration. 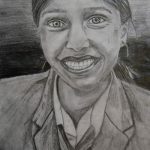 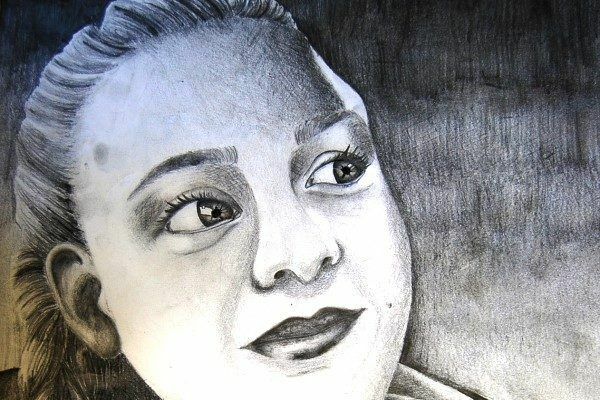 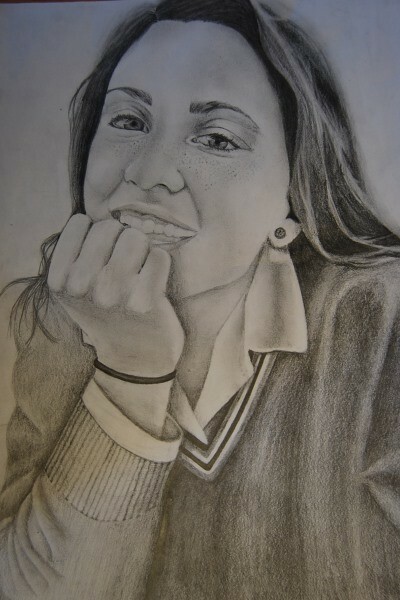 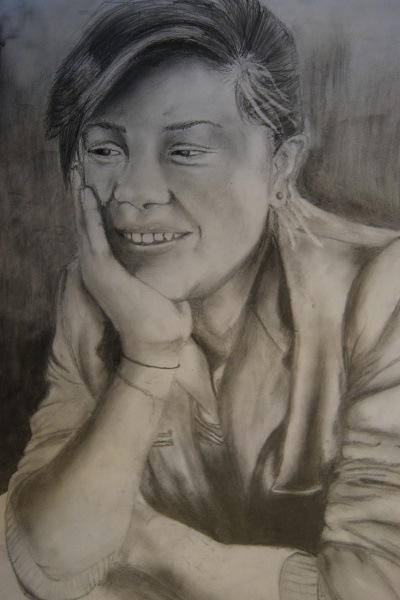 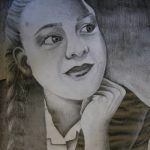 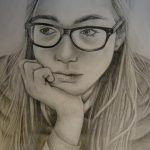 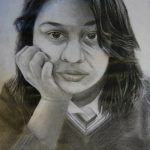 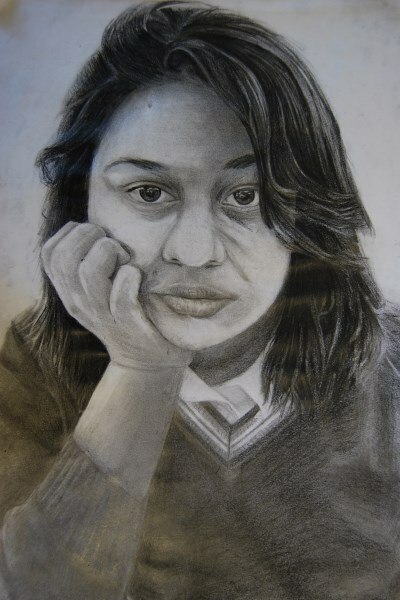 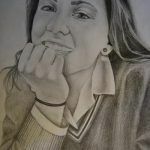 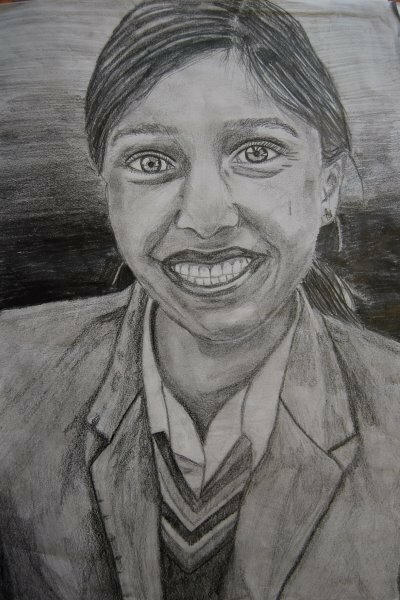 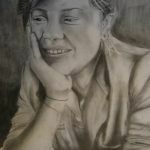 They started their project with research into the proportions and structure of the face and showing emotions, and went on to produce a self-portrait from observation and experimented with tones and textures to create three-dimensional form. 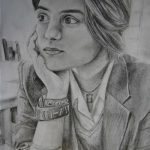 The results were fantastic!